Acacia provides instant remote access via Team Viewer, remote support and remote access desktop software, to our clients for online meetings and presentations. 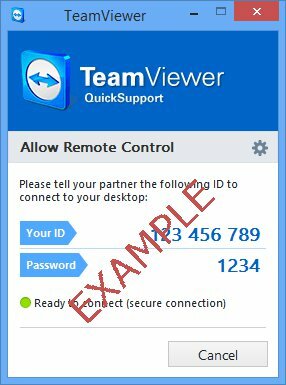 TeamViewer runs immediately without installation and allows instant support. Click button below to download the software and get ready to use after downloading.